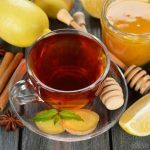 Cinnamon and honey tea is considered to be a beneficial herbal infusion prepared from cinnamon sticks and honey or even added to a cup of green tea to maintain a sound body and provide relief from a variety of health ailments. Both cinnamon and honey have a long and eventful history, used as a home remedy in traditional medicine for curing several health conditions. In fact, cinnamon was regarded as a highly expensive spice, mostly used for conferring gifts upon kings and monarchs, as well as for other purposes like adding aroma to a dish. Honey, on the other hand, was utilized as a sweetener also providing relief from cold, and wounds, owing to its healing properties. 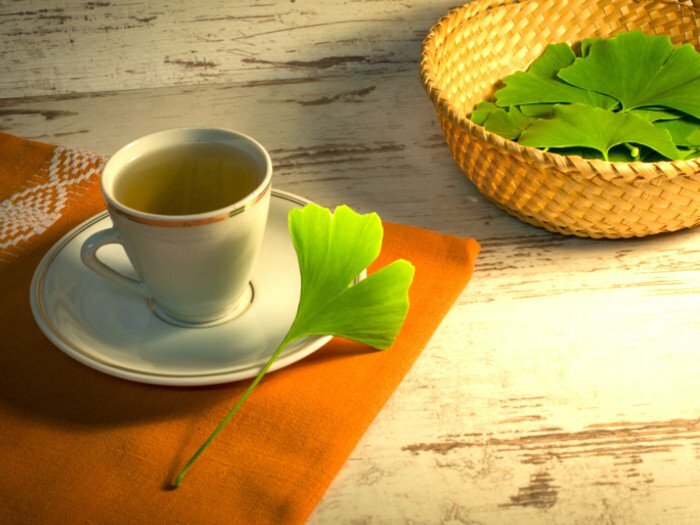 Keeping in mind the immense number of benefits of both these ingredients, they may have been combined and made into an infusion or even added to tea or green tea for minimizing several health hazards. There has been a lot of speculation regarding the fact that honey and cinnamon when combined and consumed in any form help shedding down the extra calories. However, there has not been sufficient research to validate the same. Cinnamon is said to possess the ability to imitate insulin’s activity by regulating blood sugar level alongside improving the metabolism of glucose. This function of cinnamon prevents the increased storage of fat in the body. Honey, on the other hand, boosts metabolism, aiding the body in burning the fat. Both ingredients also have antimicrobial properties, helping to clear the intestine of the harmful bacteria, which is said to have a pivotal role in triggering obesity. 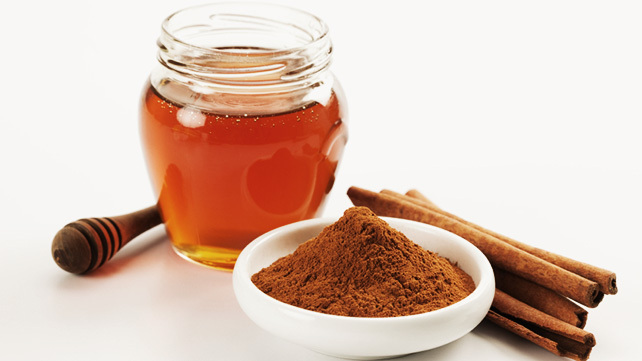 Honey and Cinnamon is also said to possess appetite-suppressant properties, providing a sense of fullness. 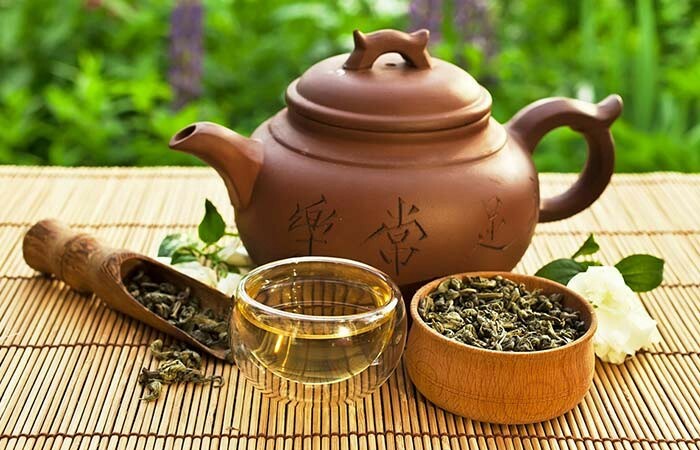 Therefore, including a teaspoon of honey and half a teaspoon of cinnamon to your green tea or making a tea separately with it by adding them to boiling water, may be one of the initiatives that you can take if you are on a diet regime. Cinnamon and honey are also known to be beneficial in lowering the blood sugar levels. In fact, cinnamon’s ability in boosting insulin activity, in turn helping to regulate the blood sugar levels is combined with honey’s capacity of maintaining a stable glucose level in comparison to other sweeteners. Therefore a combination of cinnamon and honey is often considered in the list of foods having a low glycemic index level, being a good beverage for diabetics as well as those who are making a conscious effort to keep their sugar levels under check. Both cinnamon and honey are great immunity boosters, immensely helping in maintaining a sound heath. Moreover, the anti-microbial properties in them assist in combating external as well as internal infections, being beneficial in relieving and also minimizing cold and flu. 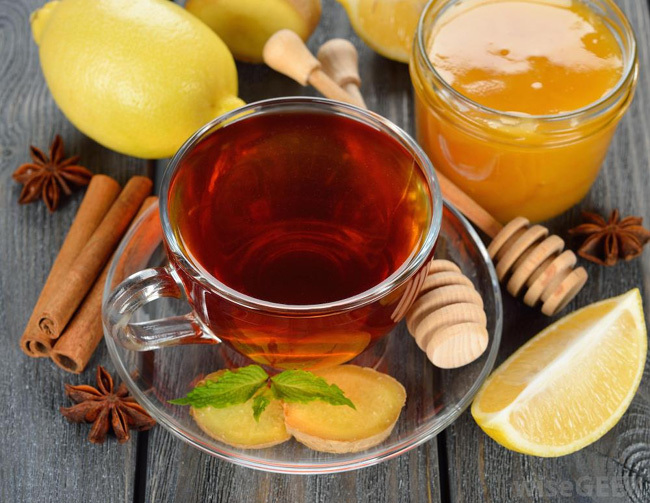 In fact, a mixture of cinnamon and honey has been used as a powerful home remedy to cure cold since ancient times. An infusion made from a teaspoon of raw honey and one-fourth teaspoon cinnamon powder or even the sticks would relieve you from the discomfort when you have a bout of cold. Apart from eliminating the bad bacteria from the intestine as mentioned before, cinnamon is also referred to as a carminative agent because of its ability to break down intestinal gas. Hence it helps in calming the stomach, providing respite from gastrointestinal troubles as well as abdominal discomfort caused due to gas. Honey, on the other hand, has laxative properties along with a rich content of the good bacteria that ensures a healthy digestive system. Hence, a combination of honey and cinnamon when made into a tea or added to your green tea would have a positive effect on your digestive system. Cinnamon owes its anti-inflammatory properties to cinnamaldehyde, a compound, which is present in it in high amounts. Honey too is known to be a potent anti-inflammatory agent, having healing properties. Thus, a decoction of honey and cinnamon would help in relieving inflammation and pain of the joints as well as abdominal cramps during menstrual cycle. Studies have shown that cinnamon can inhibit E Coli bacteria which is responsible for urinary tract infections. Honey also is known to be a potent antibiotic which helps in keeping diseases at bay. 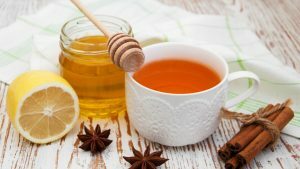 Adding cinnamon sticks or powder and a spoonful of honey to boiling water and drinking it as a tea may aid in keeping your body free from infections. Because of their antimicrobial and anti-inflammatory properties, cinnamon and honey (manuka in particular), help to provide relief from gingivitis and also prevent its occurrence when consumed on a regular basis. Several studies have also validated the same. While honey because of its antimicrobial properties, as revealed in studies is said to restrict the growth of the bacteria forming plaque, cinnamon helps in relieving and pain that may occur at this time. Apart from drinking, cinnamon and honey tea may even be used as a mouthwash or gargle to combat bad breath and toothache. 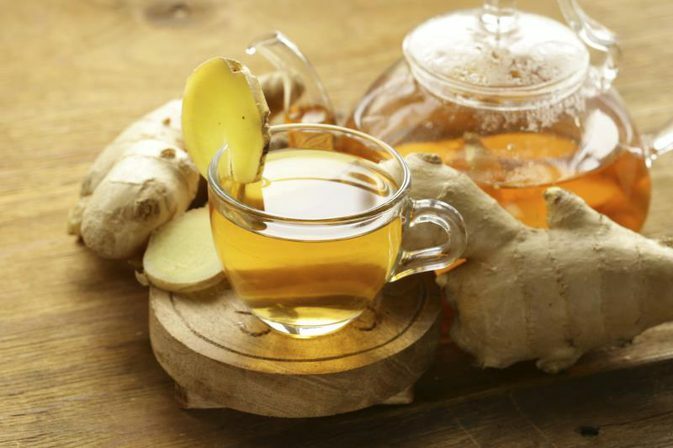 You can also add half teaspoon grated ginger along with cinnamon if you want a strong tea for a healthy stomach. Note: Always make it a point to opt for Ceylon cinnamon sticks rather than the Cassia variety as the latter is high in a compound named coumarin that is said to hurt the health when consumed in large amounts. The Ceylon variety also has a sweeter taste. 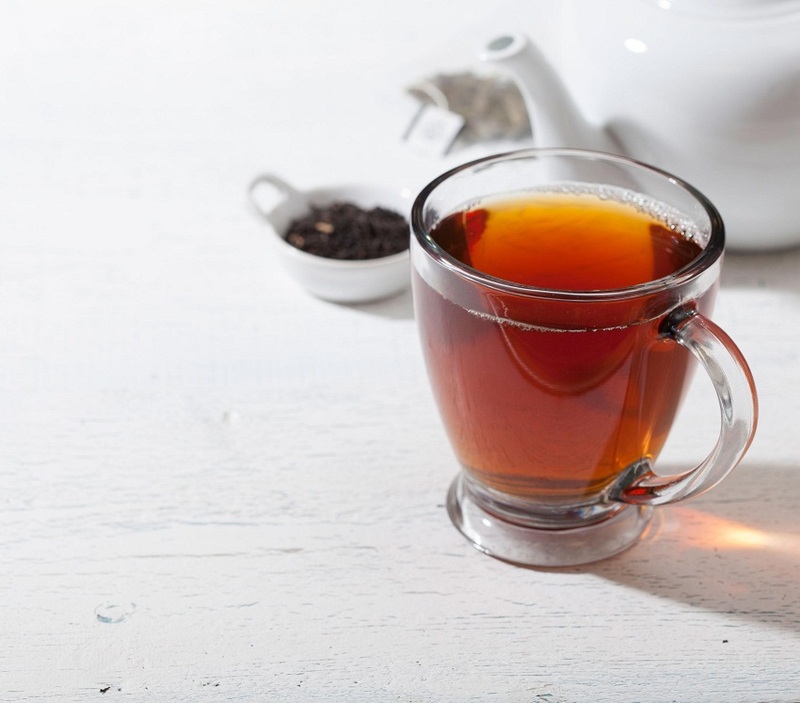 Though honey and cinnamon tea has no severe side effects, overconsumption may affect your health adversely. If you desire to take both the ingredients for weight loss, consult your doctor once before doing the same. Although cinnamon and honey, both are said to be good for pregnancy because of the innumerable health benefits they come along with, it is still safe to have a word with the doctor before consuming it. Lactating mothers should also not consume cinnamon and honey tea unless they have sought medical advice regarding the same. You can get cinnamon sticks or powder as well as honey separately and use them to prepare tea or even avail for tea bags online.